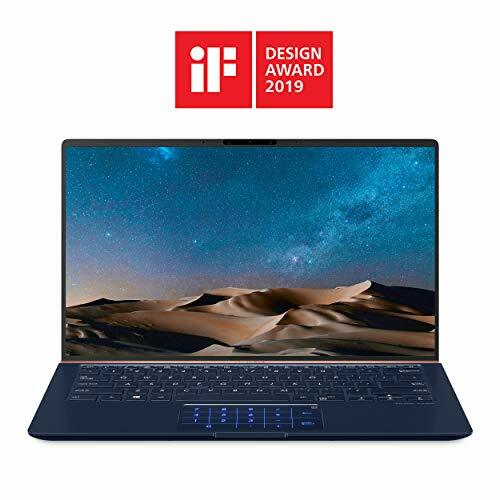 Windows 10 hometechnical details: 8th gen intel® core™ i7-8565u processor; 14" display; 16gb memory; 512gb solid state drivespecial features: bluetooth; hdmi outputnote: dvd/cd drive not included | asus zenbook 14 ux433fa laptop: creativity. Style. Innovation. 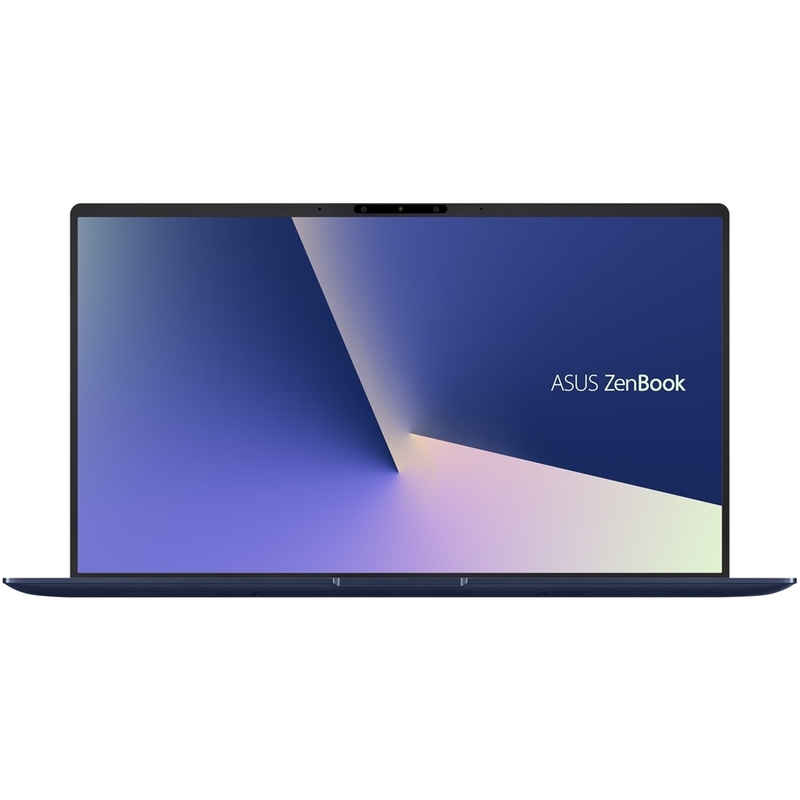 These are the qualities that define the elegant zenbook 14. Everything in this take-anywhere masterpiece is designed to give you the freedom to discover your creative power, including its breathtaking frameless nanoedge display. You'll appreciate not only the tremendous power within and the thoughtful attention to detail but also the timeless beauty of the design.